The Federal Government has announced enhanced passenger and cabin baggage security screening measures effective from 2020. In preparation for the proposed changes Coffs Harbour Airport will conduct a body scanner trial from 28 November to assess the impact on future screening operations and the effectiveness of this type of body scanner for our airport. The Federal Government announced $50 million in funding earlier this year to be used to provide new screening equipment, including the introduction of body scanners – similar to those currently used at International terminals – for regional and domestic airports, including Coffs Harbour Airport. 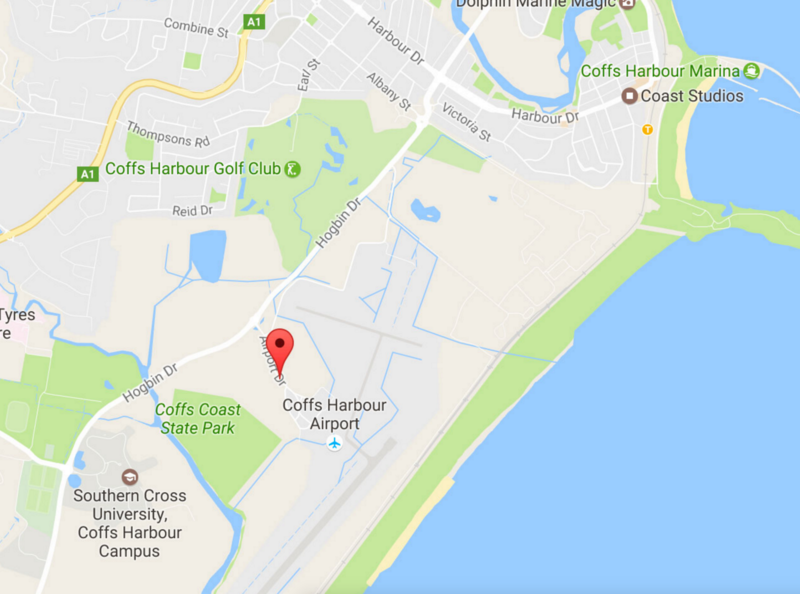 The trial is being conducted in partnership with Coffs Harbour Airport’s security equipment supplier, Smiths Detection and security service provider MSS Security. Passengers and visitors can volunteer to take part in the trial or may opt-out. However if passengers and visitors elect not to participate they are still required to undergo the ‘normal’ screening process. Airport Manager Dennis Martin said that trial is expected to identify some key learning’s of the equipment’s functionality, the impact of the screening process and the screening point design in preparation for the instillation of the equipment. “We encourage as many people as possible to participate in the non-intrusive trial, if travelling or visiting the terminal during the trial period,” he said. The trial commences on Wednesday 28 November 2018 and will run for approximately three weeks.